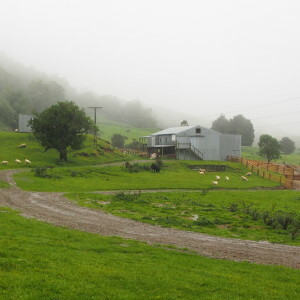 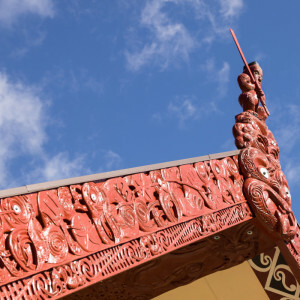 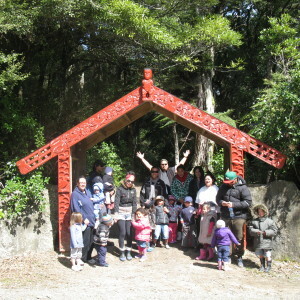 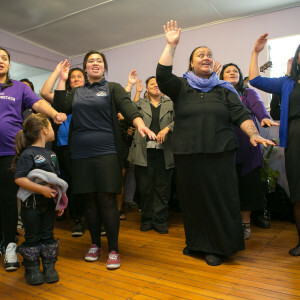 Tangoio Marae is the marae of Marangatūhetaua (also known as Ngāti Tū), Ngāi Tauira, Ngāti Kurumōkihi (formerly known as Ngāi Tatara), Ngāi Te Ruruku (ki Tangoio), and Ngāi Tahu. 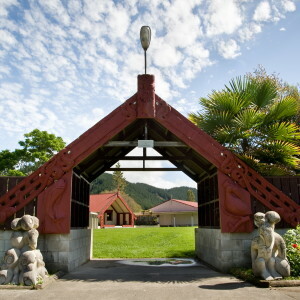 The marae is the centre of Hapū life. 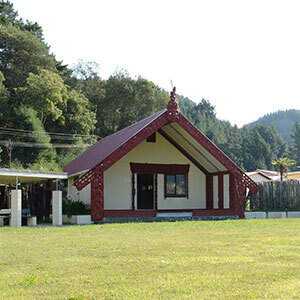 Hui (gatherings), celebrations and tangihanga (funerals) are all held at the marae. 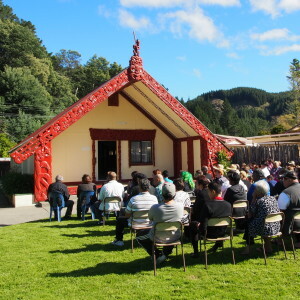 If you are planning to visit Tangoio Marae, but are not familiar with the tikanga (protocols) of visiting a marae, take a look at our section on pōwhiri (traditional formal welcome). 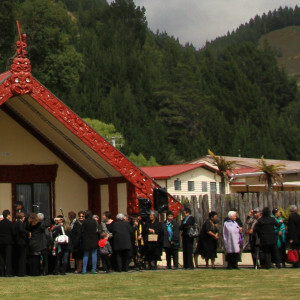 Whānau, friends and organisations may book the marae for events. 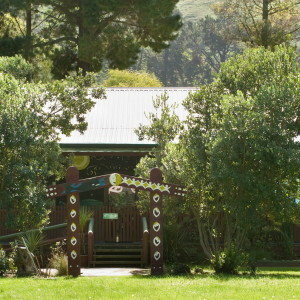 If you would like to make a booking, please contact the Marae Secretary. 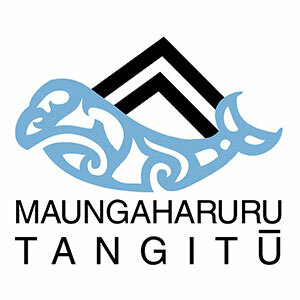 The Tangoio Marae Trustees are Lewis Neera, Diana Taunoa, Evelyn Ratima and Mutu Spooner. 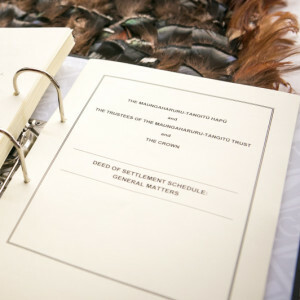 The Marae Charter sets out the roles, responsibilities and accountabilities of the Trustees and the terms of the Tangoio Marae Trust. 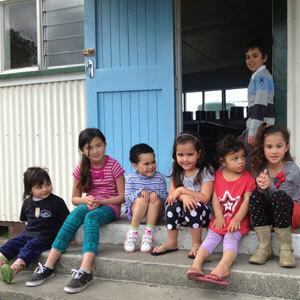 If you would like to make regular donations to Tangoio Marae to assist with maintenance and running of our Marae, please contact our Treasurer. 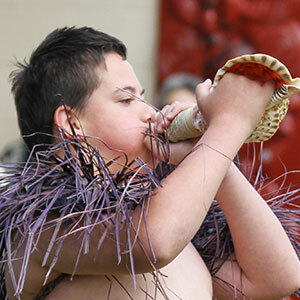 We currently have whānau donating $10 per month, but our Marae would appreciate any amount you would like to give. 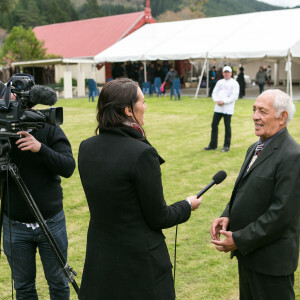 The purpose of the Marae Options Committee is to explore options to relocate our Marae or develop our Marae at the current location. 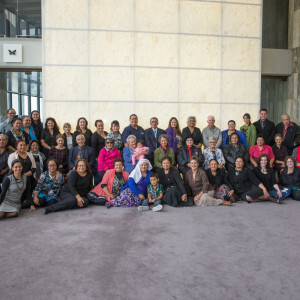 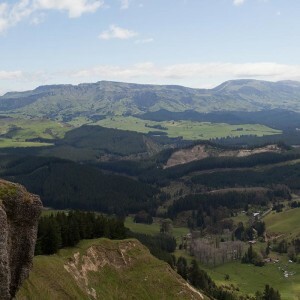 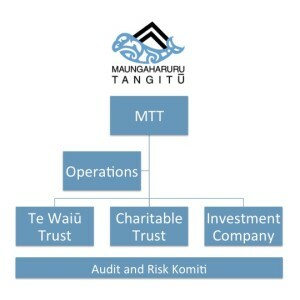 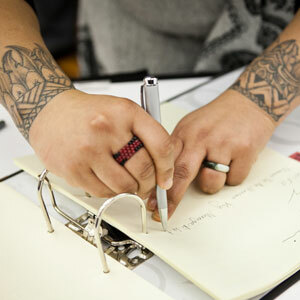 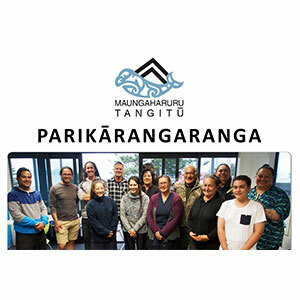 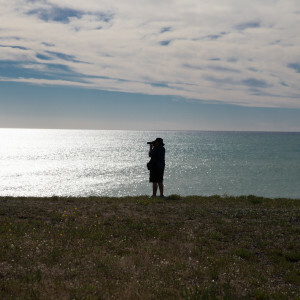 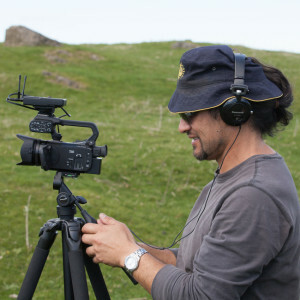 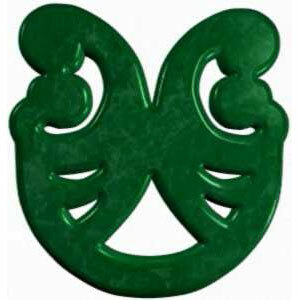 It is a committee of the Maungaharuru-Tangitū Trust (i.e. 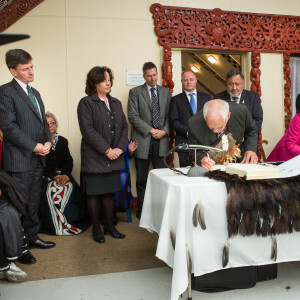 different from the Marae Committee). 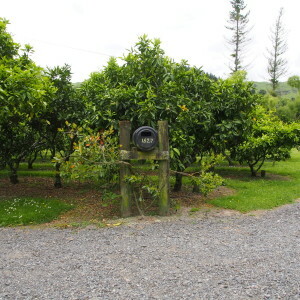 For more information please see the webpage.